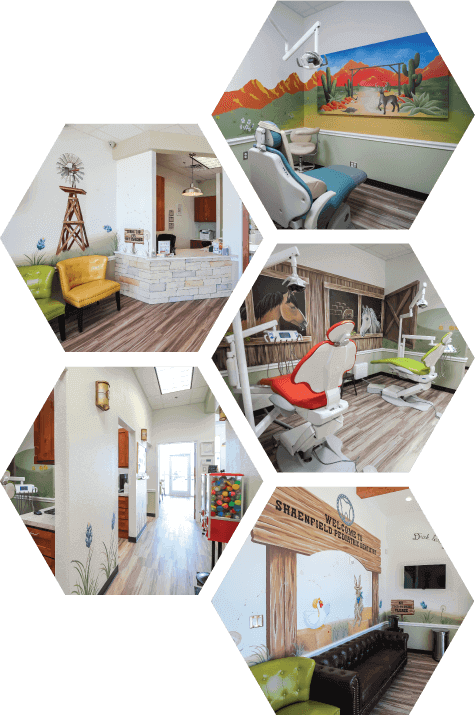 Welcome to Shaenfield Pediatric Dentistry in San Antonio, TX! 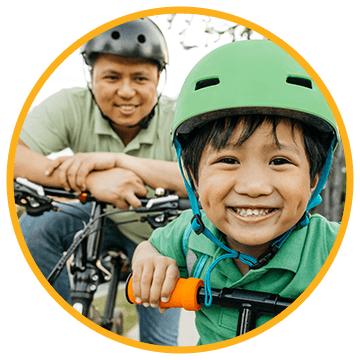 At Shaenfield Pediatric Dentistry, we are proud to be the neighborhood pediatric dentist you trust with your kid’s dental care. 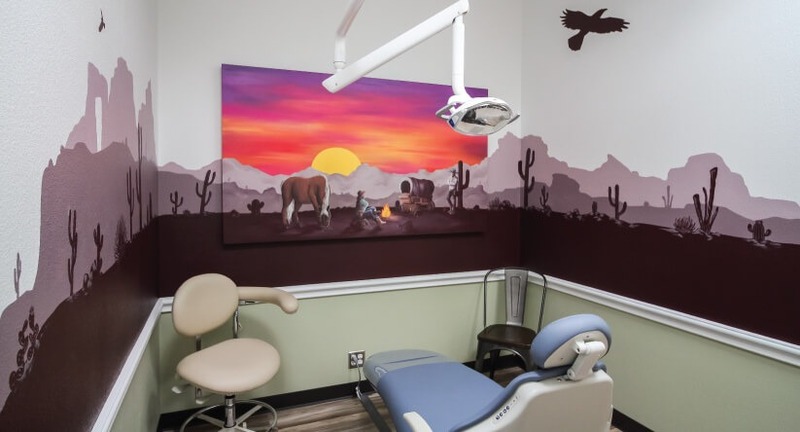 Our fun, friendly team is committed to making sure your child feels comfortable and safe while setting them on a path towards a lifetime of healthy smiles. Preparing for Your Child’s First Appointment Here? We can’t wait to meet you both! 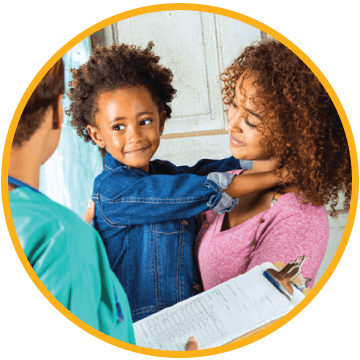 To speed up your check-in at our practice, you are more than welcome to download and complete our new patient forms ahead of time. When you arrive, just hand them off to our front desk team member. Pediatric dentists are specialists when it comes to caring for children’s unique dental needs. 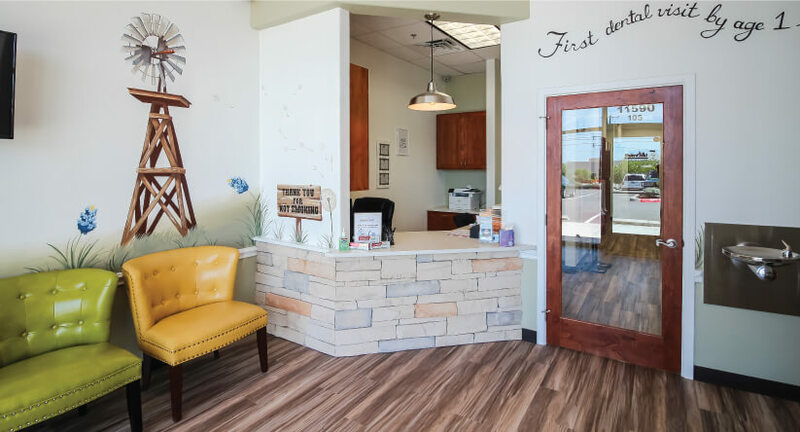 From oral hygiene education to gentle treatment to our focus on preventive dentistry with smaller, kid-sized equipment, our practice revolves around catering towards the smaller smiles. 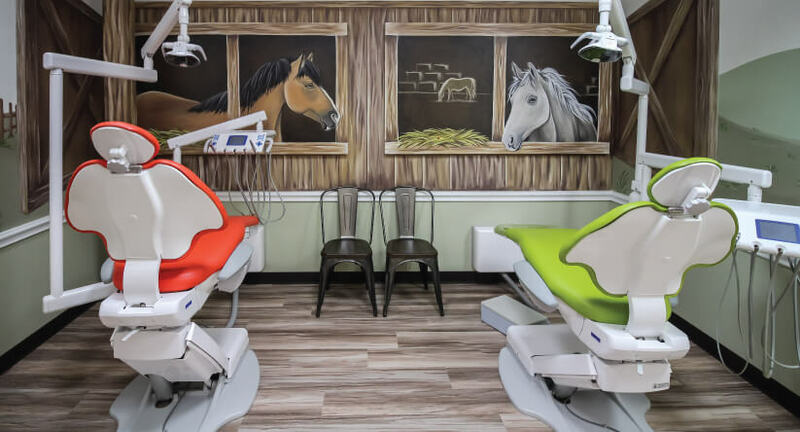 Our friendly, board-certified pediatric dentist, Dr. Michael Wilkerson, goes above and beyond to ensure that your child enjoys their dental visits and learns that taking care of their smiles can be both fun and rewarding!